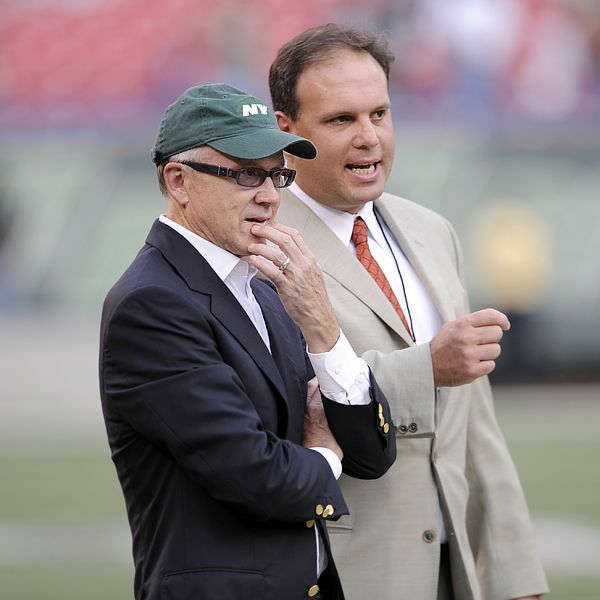 According to Bob Glauber of Newsday, the New York Jets have accepted HBO’s offer to be featured on the 6th season of the Hard Knock’s series. 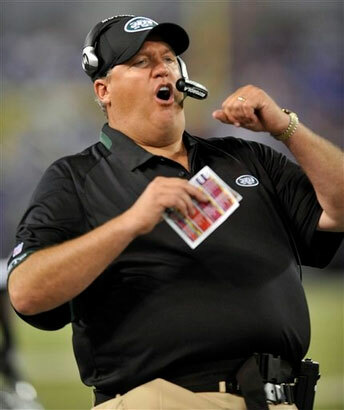 Woody Johnson is set to make the official announcement tomorrow. Read the rest of this entry ?